Located on the southern most tip of Thailand, Phuket is one of the most popular travel destinations in Southeast Asia. The island jewel has more than 20 scenic white sand beaches, crystal clear blue water, colorful reefs rich with sea life, green tropical jungles, spectacular views, limestone cliffs, cool waterfalls and dozens of lush neighboring islands. 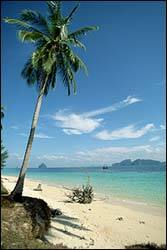 View www.phuket-guide.com to plan your dream vacation (or relocation) to beautiful Phuket. 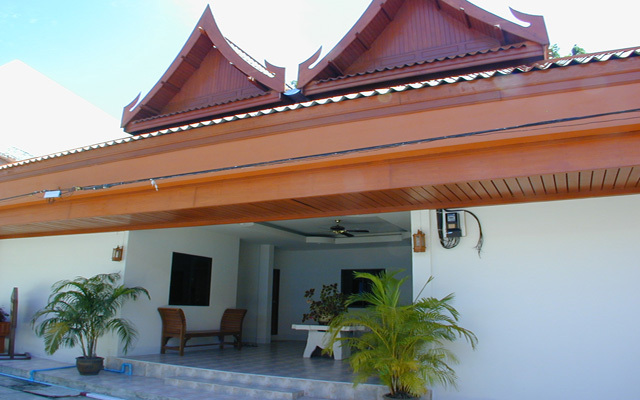 Our comprehensive guide features Phuket hotel listings, travel information, property and real estate listings Phuket history, traditions and travel tips. With our Virtual panoramas you can view Phuket's beaches , waterfalls , viewpoints and temples. Tiger Consulting with offices in Thailand, Singapore and Malaysia provides HR, payroll and employment services in 10 countries. Tiger Consulting’s business and payroll outsource services are available in Thailand, Singapore, Malaysia, Indonesia, Hong Kong, China, Taiwan, Korea, Vietnam and USA. Our HR, payroll and business outsource solutions are delivered by a team of senior American, Thai and Singaporean professionals possessing detail understanding of Asian HR, payroll and business practices. We speak English, Mandarin, Thai, Malay and Indonesian. We help our clients grow their business by providing quality solutions and professional advice at a competitive price. We understand the issues and challenges of delivering Asian HR and payroll outsource solutions. Looking to book an exotic tour but don’t know where to start? InfoHub’s Specialty Travel Guide offers FREE BROCHURES for “Inspiring Travel Ideas” throughout Thailand! For example, if you enjoy shopping and relaxation in a majestic mountain setting, consider Chiangmai in Thailand’s mountainous North. Or if you prefer Phuket’s white sand beaches and surrounding islands, arrange a special dive tour of the area’s colorful reefs rich with sea life. Or if you’re a history buff, book InfoHub’s unique tour of the Kingdom’s mysterious ruins and temples.